I haven’t written a blog post for ages. The trouble is I had a rather unfortunate epiphany. One day after school, when I was writing a post and all three children were crawling on me and screaming, I realised that I was blogging to escape. 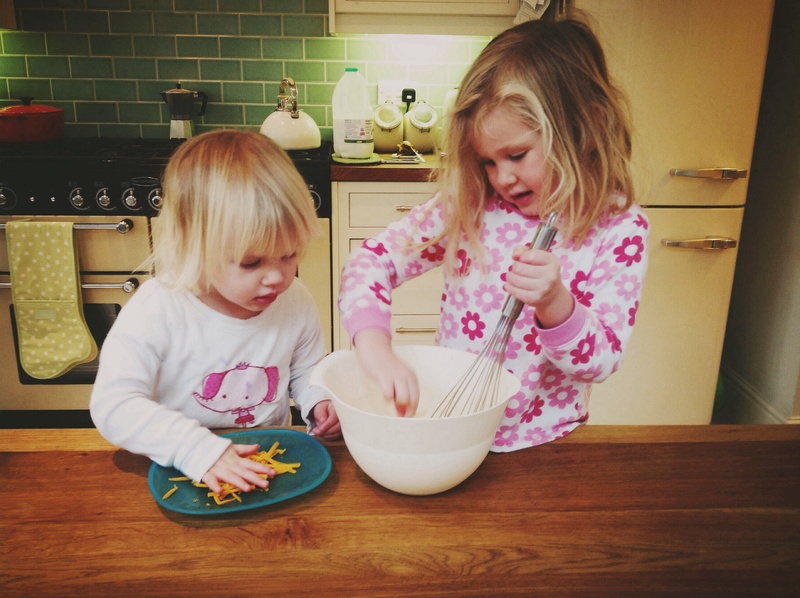 By blogging I was actually just avoiding doing actual mothering. The house was a mess, meals were late and I was snapping at the kids when they wanted something (food mainly) because I was in the middle of writing. 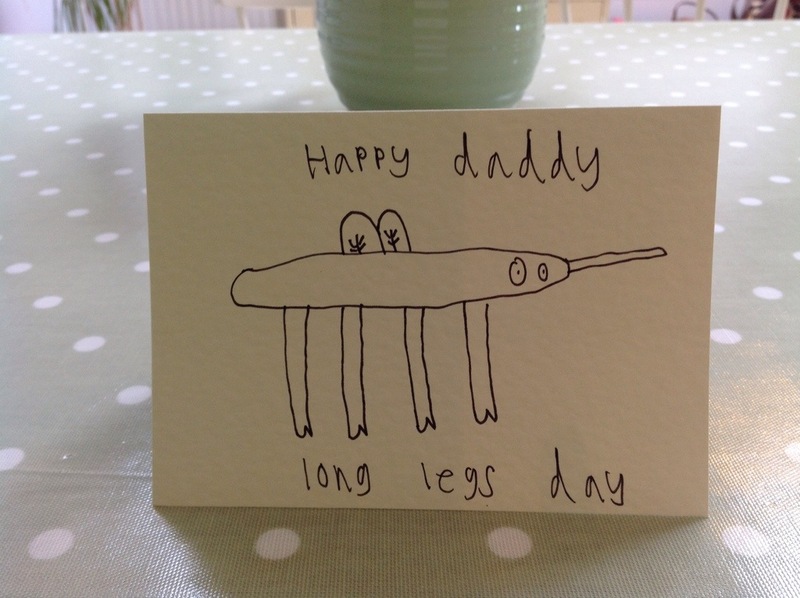 It turns out my children expected me to do actual stuff for them. You know, cook, make sure they had clean clothes, get them to school on time, those inconvenient old chestnuts. I found that whenever I sat down to write a blog post or do anything at all on my iPad, the kids would just freak out. If I was standing up and being productive in a way that benefitted them, then they’d play beautifully and crack on with stuff. So, I decided to stop writing for a while and start actually responding to and interacting with my children. Weird huh? I’m very jealous of bloggers who manage to do it all, but in the end I’m not one of them, so there’s no point in sweating it. I’ve also had a chance to learn some decent mothering lessons. Here they are in all their glory. 1. Get up earlier. Turns out, it gives you more time in the morning, who knew? 2. Don’t ever sit down or relax when the kids are awake, it unsettles them and makes them wild. 3. 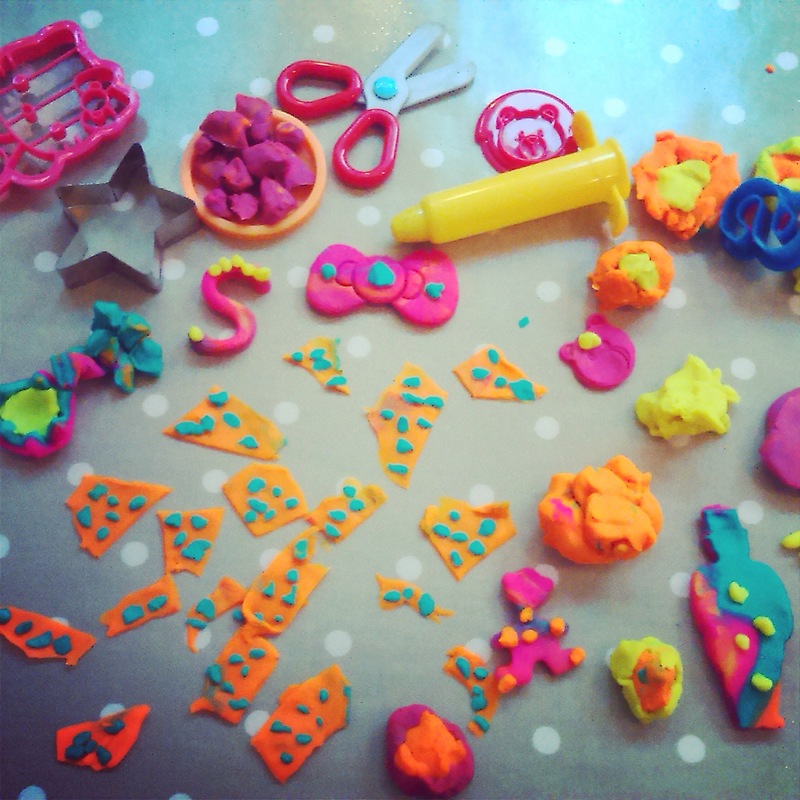 Let the children play with play dough whenever they want. It keeps them happy for ages. I know it’s messy, but since I’ve learned how to sweep, mess is not horror it once was. 5. Shouting doesn’t work. (I still do it, but whilst I’m doing it I’m thinking, “This isn’t working.”) Babysteps. 7. Don’t even try talking to another adult when there are children in the room. You can’t hear what you’re saying and neither can the adult your trying to talk to. I’ve discovered after eight years of tireless research that all children react very badly when they think you’re about to finish a sentence. That’s science. 8. If one of the children hates doing a club you’ve forced them to do then just let them stop doing it. Life’s too short. 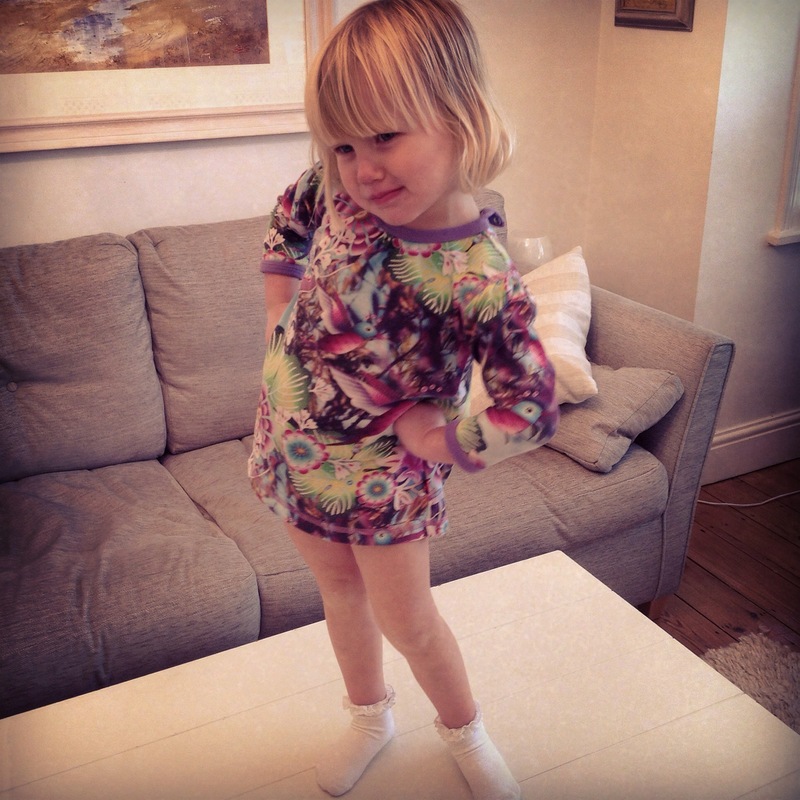 Having said that I’m sticking with Izzy’s ballet class for a little bit longer, as I’m sure she’s growing to love it. I was recently sent some books to review from the guys at My Little Big Town. 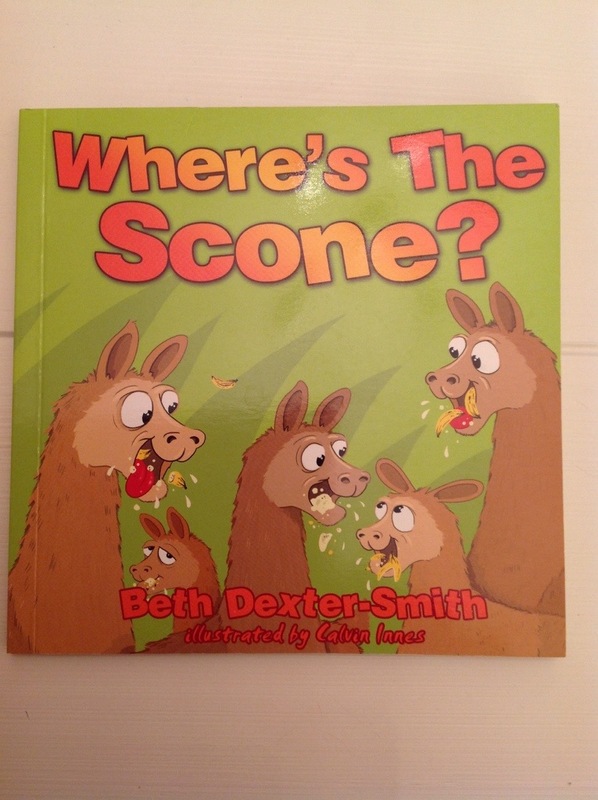 One of them was, “Where’s the Scone?” This is a fun little rhyming book, probably best suited to the 18 months to 3yr old age bracket. My Little Big Town specialise in making slightly wacky or gross books that seem to be very appealing (well certainly to my unsophisticated bunch.) to kids. This particular book is a counting book, but the reason it’s rather interesting is that the creatures it uses are not the normal, “cow”, “chicken”, “dog” that you tend to find in most other basic counting books. Instead they use, “Gnu”, “Yeti” and “Llamas” as cheeky alternatives! As far as I’m concerned, any book that uses out of the ordinary language is good. Also the fact that some of the animals eat strange or unexpected meals makes my toddler giggle and ask what the foods were like, again a good thing. At the back of the book there are some items to search for in the pages of the story. This in itself is fun as it draws the story out (small children books are over so quickly!) without turning it into something that your child will lose interest in. The illustrations are bright and engaging and really suit the jolly tone of the book. At the end of the day though, the only thing that really matters is that my 2 year old loves it. This was a lovely book to receive and I thoroughly recommend it! The Many faces of Maisie Moo. Supermodel. Yeh you work it gurl! Tiger Omelette was created by accident when the only cheese I had left in the fridge was the Red Leicester that came with our Christmas Cheese Variety pack. 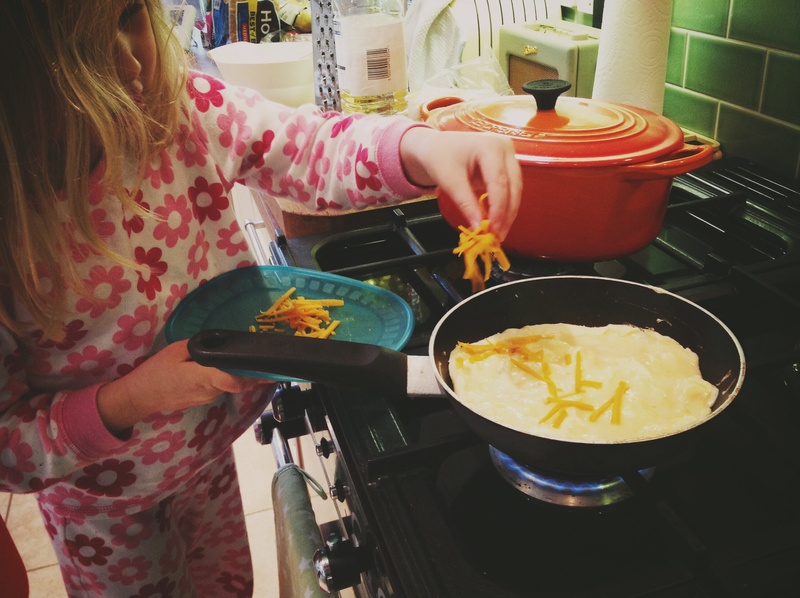 Usually my kids refuse to have cheese omelette but oddly decided it was brilliant when I called it tiger Omelette. Heat the oil in the pan. Whilst it’s heating up, mix the eggs milk and salt together and then pour into the pan when it’s heated. 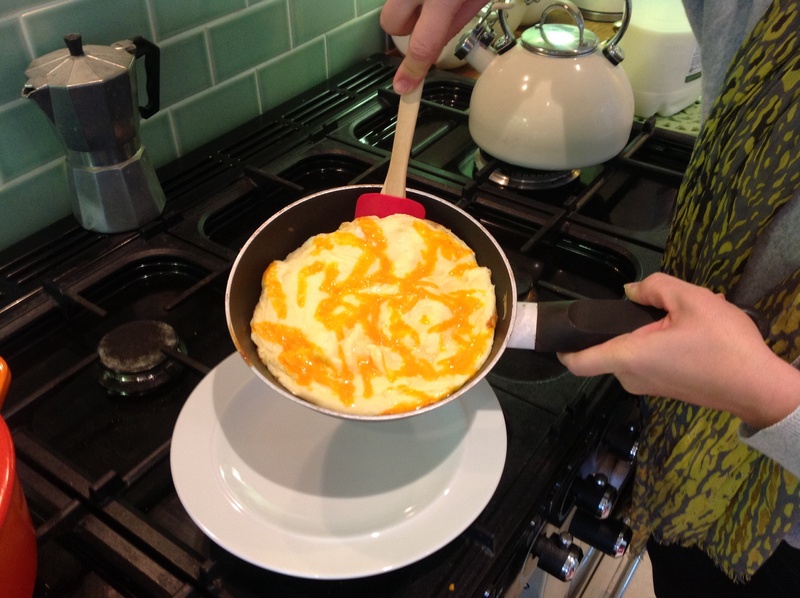 Be careful not to let the egg burn by using a silicone spatula to go around the edge of the Omelette and scraping the bottom of the Omelette away to allow the uncooked mixture to heat and harden. Once the Omelette is pretty solid but still wet on top just sprinkle on the grated Red Leicester to create the tiger stripes and place under a grill until the top is solid but not brown! Once cooked just use the spatula to release the Omelette and serve! This is such a quick recipe and tasty too, we usually serve with fruit and raw veg so that it’s balanced but still really quick. 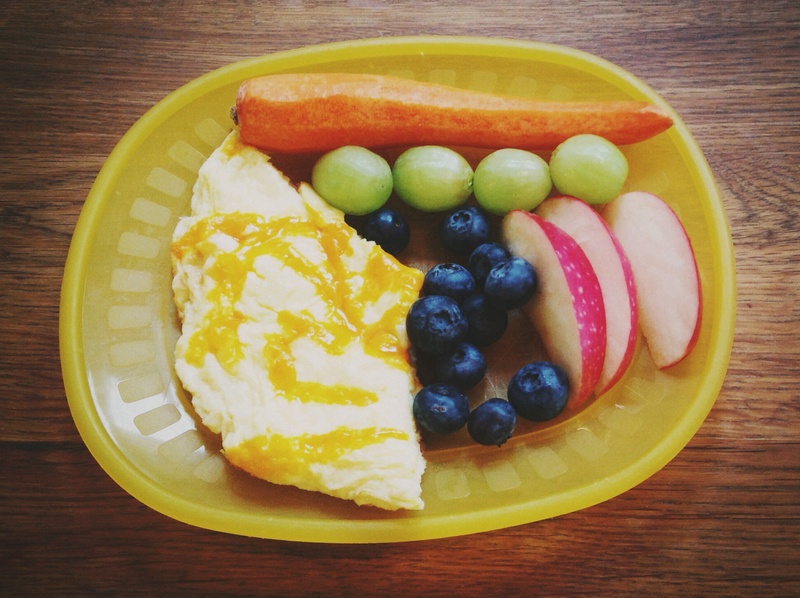 One last handy tip, we’ve discovered that our kids are more likely to eat raw carrot when it’s still carrot shaped. Kids eh? I’m very excited. 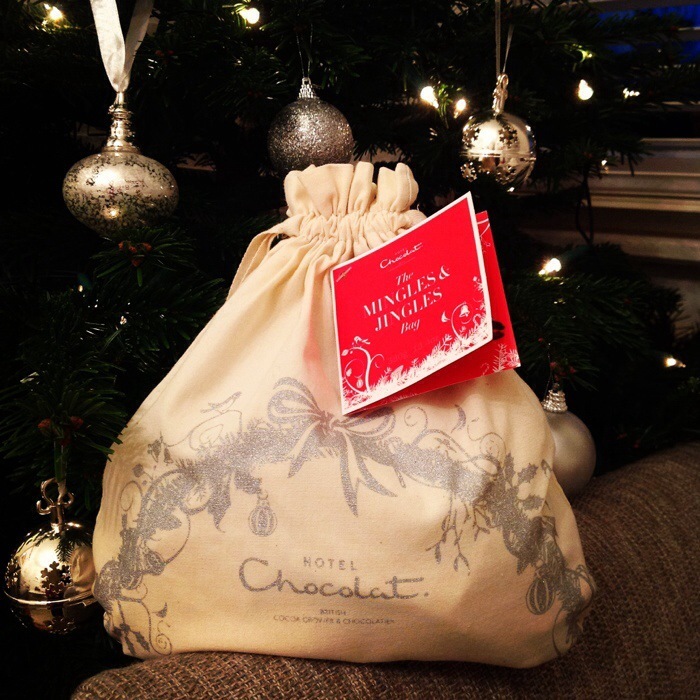 I love chocolate and have been given the opportunity to review some Christmassy Hotel Chocolat Choccies! 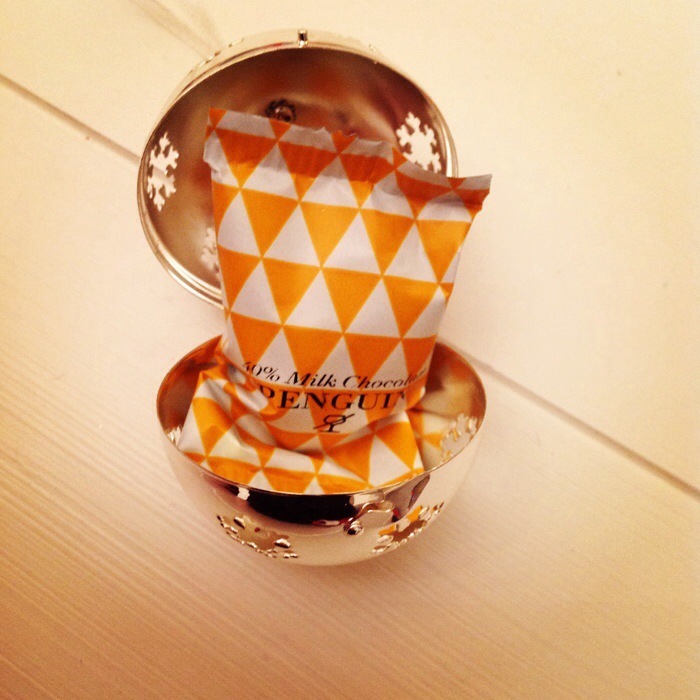 The Mingles & Jingles Bag contains 35, individually wrapped chocolates in white, milk and caramel chocolate. This particular gift costs £21 and would make a really lovely present, especially for those difficult to buy for people. The penguin chocolate is quite a dark, milk chocolate. It’s thick and chunky and incredibly moorish. I’ve never had Hotel Chocolat chocolate before and as a bit of a chocco connoisseur I have to say I’m very impressed. The white chocolate bell is creamy and delicious with a lovely hint of vanilla, you can actually see the little vanilla dots in the chocolate. 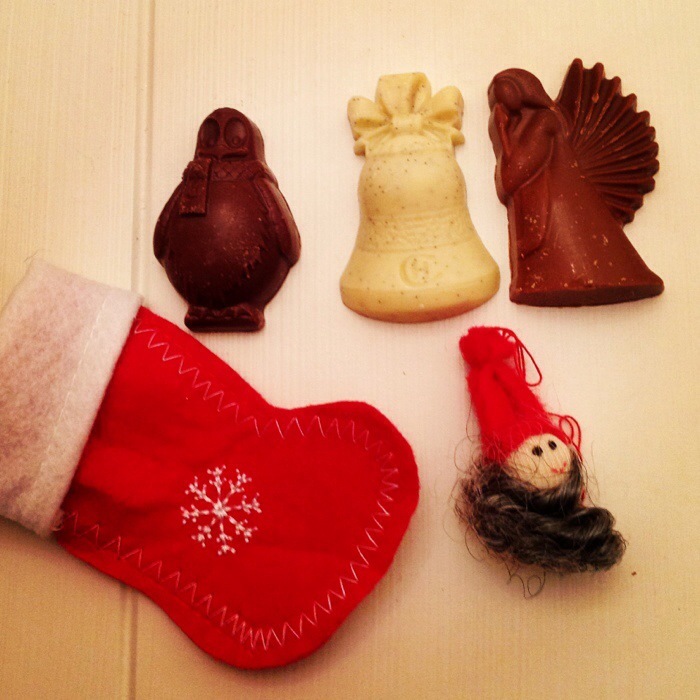 The caramel chocolate Angel, is definitely my favourite though. It’s melt in your mouth scrumptious and unfortunately there were fewer of these than the other two! 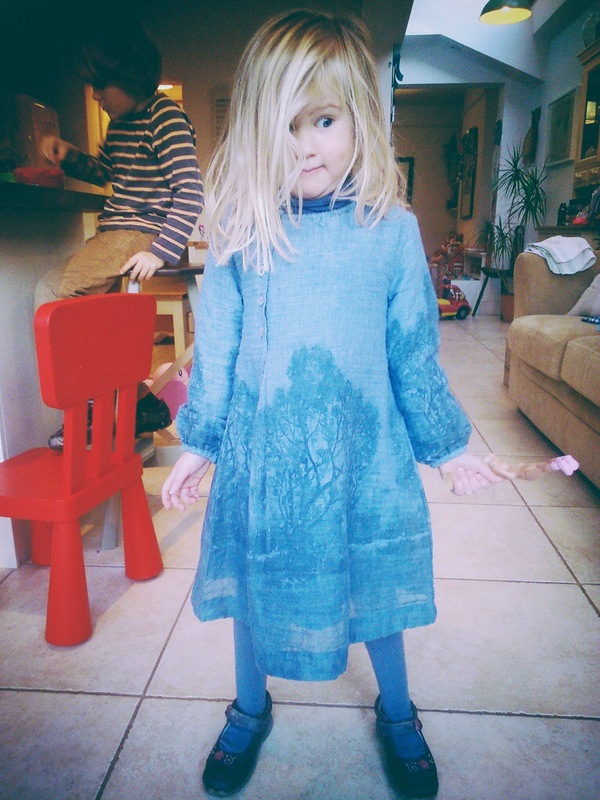 So today, Maisie is off school with a suspected ear infection. She’s wearing her most snugly and most pink clothes, she’s dosed up with Kids Ibuprofen and allowed to watch as much telly as she likes. The problem is… Isabelle. She’s being VERY 2 at the moment and taking great delight in punching, pulling, pushing and pinching her sister. She wants whatever Maisie has, she wants to sit wherever Maisie sits and she wants to do whatever Maisie is doing. This does not a restful day make. Izzy has been wailing and screaming lots over the past week but her wails and screams are NOTHING in comparison to Maisie’s piercing shrieks of complaint. I’m basically living in fear of all the windows in the house shattering and the neighbours realising that my children are out of control and I’m an incompetent mother. Joy. I’m managing to do my best patient and quiet talking but have a horrible feeling that it won’t be long until my inner harridan bursts forth. 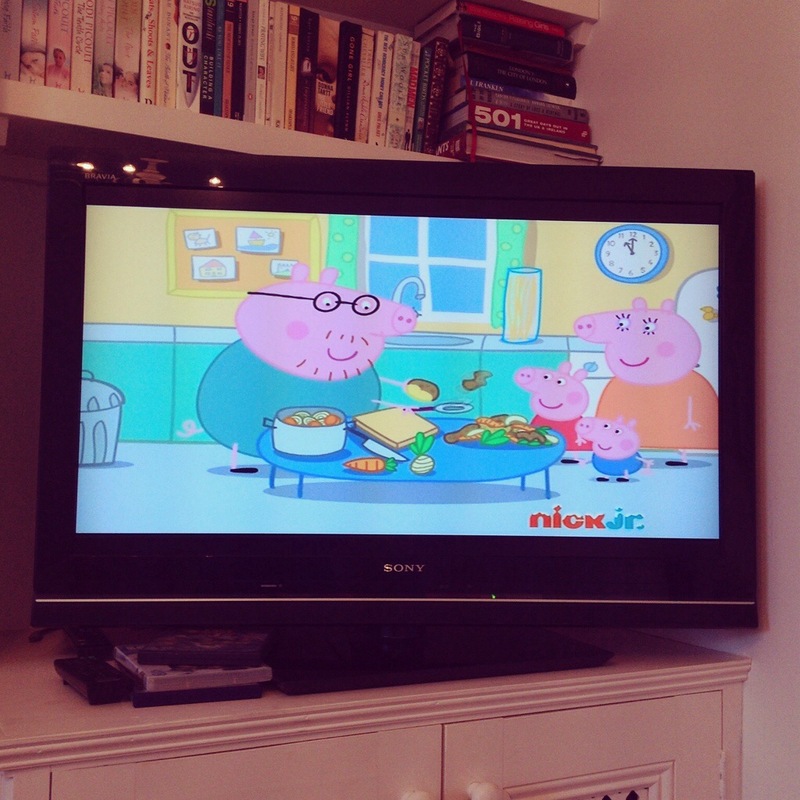 All I can say is Thank God for the Peppa Pig chanel. Did you know that even existed? Well it does and I think that it may well make this sick day just about bearable. 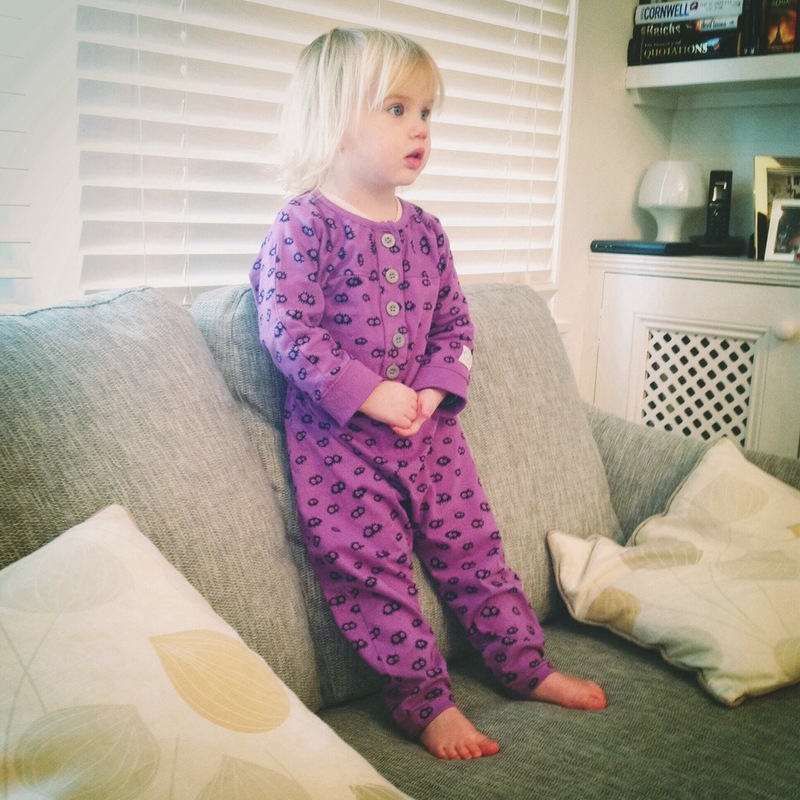 Indikidual Purple Jumpsuit, from http://www.yellowlolly.com currently with 25% off! Quick get a bargain!